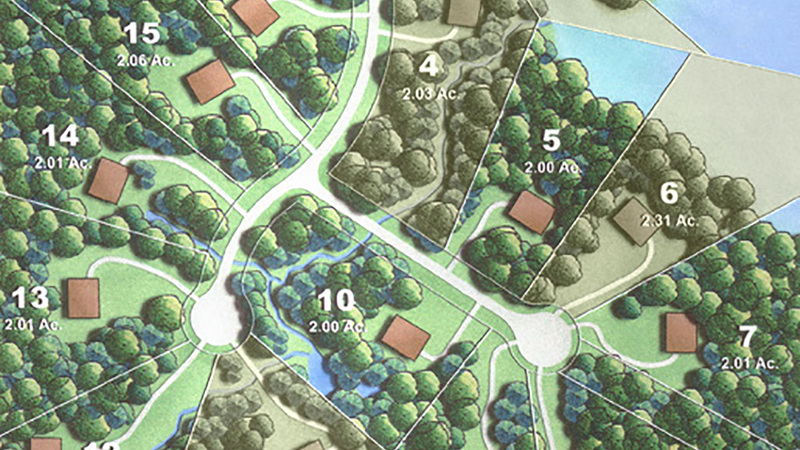 Each Harbor Trail home site creates an opportunity to build a true custom home designed specifically for that site. Chizek Custom Builders, long recognized as one of the Ann Arbor area’s best, can work closely with you on planning, design, and construction of a Harbor Trail home to reflect your personal style and preferences. Alternatively, you can bring your own plan. Either way, we can help you achieve an “Up North” style of living only minutes from Ann Arbor or Brighton. Lot prices reduced! Call for details!